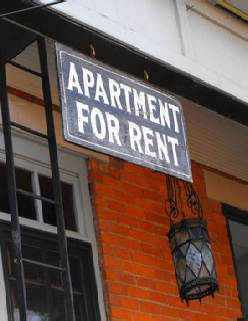 Apartment landlords are continuing to raise rents, but there are signs that the pace is slowing. Nationwide, landlords increased rents an average of 0.7% to $1,062 in the second quarter, according to a report to be released Tuesday by Reis Inc., REIS +0.06% a real-estate research firm. While that is a hair above the 0.6% increase notched in the first quarter, it is well below the 1.3% rise achieved a year earlier. "The weak labor market and income growth continue to hold rent growth in check," Reis wrote in its report.